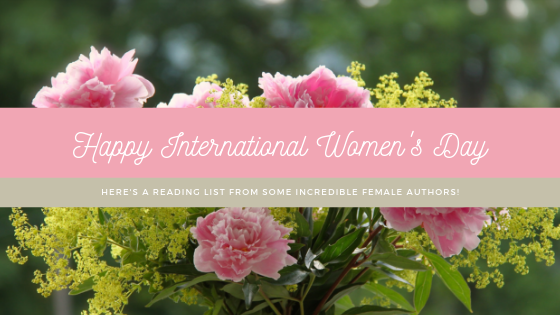 Check out these reads from some awesome female authors for International Women's Day! We've rounded up our favorite self-publishing articles for indie authors this week, March 28th through April 1st. We've rounded up our favorite self-publishing articles for indie authors this week, March 21st through March 25th. We've rounded up our favorite self-publishing articles for indie authors this week, March 14th through March 18th. 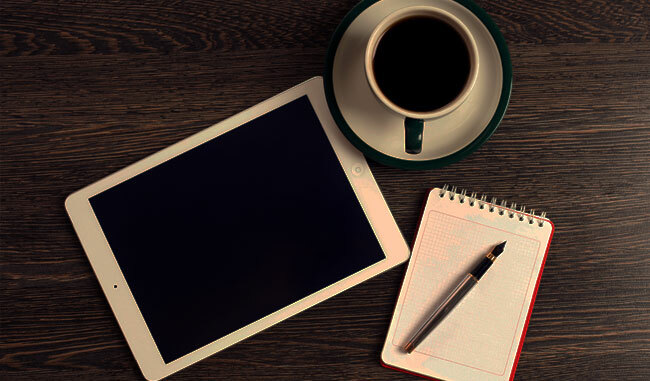 We've rounded up our favorite self-publishing articles for indie authors this week, March 5th through March 11th. We've rounded up our favorite self-publishing articles for indie authors this week, February 27 through March 4th.